We provide a comprehensive nursing placement and staffing service. 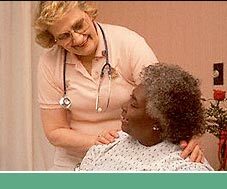 ANSA Consultants, Inc. offers professionally & clinically trained nurses from around the globe. Our nurses are exposed to a wide range of clinical settings and across a wide spectrum of continuum of care through clinical training and continuing medical education.